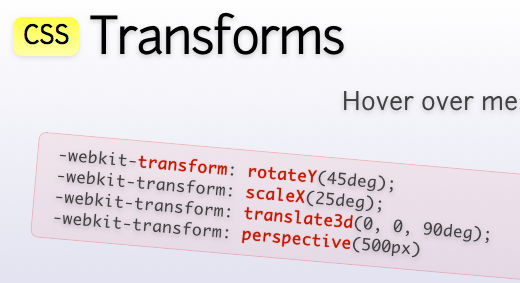 These slides are a really cool demonstration of HTML5! I hope the on vogue browsers will finish the implementation of the complete standard soon (and in my biggest dreams, compatible to each other!). The evolution of the web standard will have a deep impact to Extensions like Flash or the Google Earth Plug-In. I think Flash is most used in Games and Videos (and Ads). The new HTML Video Tag will kill Flash for video, especially if Google open the VP8 codec. WebGL enables a new dimension of online games, I see many developer jobs in this area. My big wish to Google is that they port Google Earth (Plugin) to WebGL. The lack of installed plugins let portals like snoovel.com do a hard job to convince users to install a plugin.